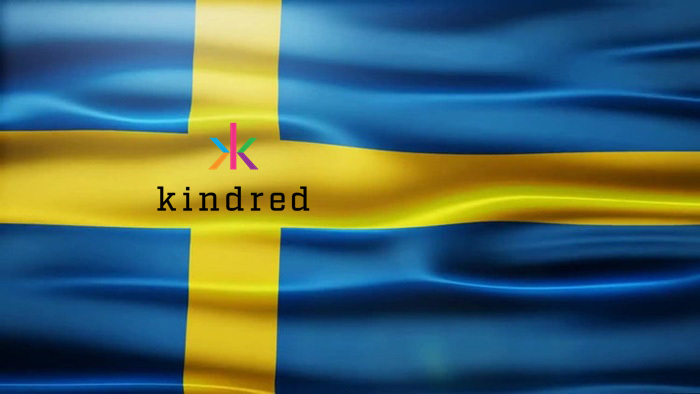 Leading online gambling operator, Kindred Group (KINDSDB:Stockholm), has made a formal request to The Swedish Gambling Authority for a license for the operation of online betting and gaming services in Sweden. If the application is met with success, it will enable the operator to further strengthen its commitment to the Scandinavian nation. Formerly Unibet Group, Kindred Group was founded two decades ago and has since then worked towards the modernization of gambling regulation in Sweden, including providing consumers with a safe and secure gambling environment. A critical juncture in that endeavor took place on June 7 this year when the new Gambling Act (SFS 2018:1138) (pdf) was approved by the Riksdag (the Swedish Parliament) that will give Sweden a new, re-regulated gambling market. A new license system will be effective in Sweden from January 1, 2019. 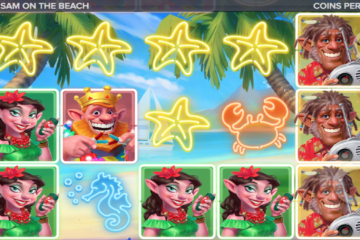 The division of the gambling market into three parts; one part covering online gambling and betting; one part covering gambling that has a public benefit, such as lotteries and land-based bingo and one part that is controlled by the Swedish state, such as land-based casinos and token machines. Gambling operators granted a license must protect players from excessive gambling, duty of care. A license holder may only offer a bonus on the first gambling occasion. Licensed operators are subject to a tax of 18 percent of the profit they make on gambling in Sweden. Gambling that benefits the public will remain free of tax. In keeping with its long-term strategy to operate within locally licensed markets, on Friday, August 10, 2018, Kindred formally applied to The Swedish Gambling Authority, Lotteriinspektionen, for a gambling license, so that it may offer betting and online gambling services in Sweden. At the close of Q22018, 43 percent of Gross Winnings Revenue came from locally regulated markets, according to the press release. “What is even more pleasing is that we can extend our commitment to Swedish society through different sponsorships and partnerships. Already in the days following the Parliament’s ruling in June, we have demonstrated our ambition by signing a twelve-year sponsorship deal with the Swedish Elite Football Association,” added Tjärnström. Upon approval of its license application, Sweden will become the Valletta, Malta-headquartered company’s 13th locally licensed market. 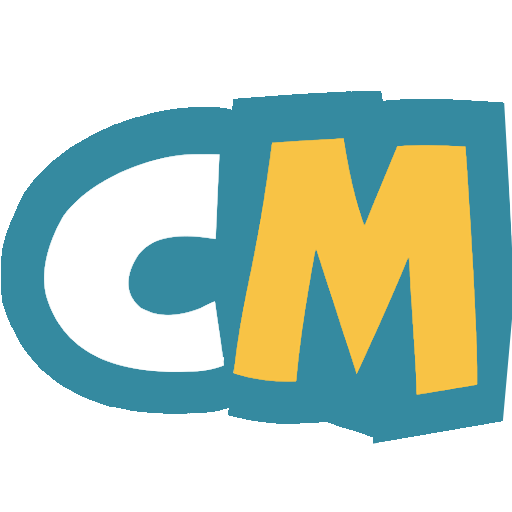 The company holds licenses in Australia, Belgium, Denmark, Estonia, France, Germany, Gibraltar, Ireland, Italy, Malta, Romania and the United Kingdom.